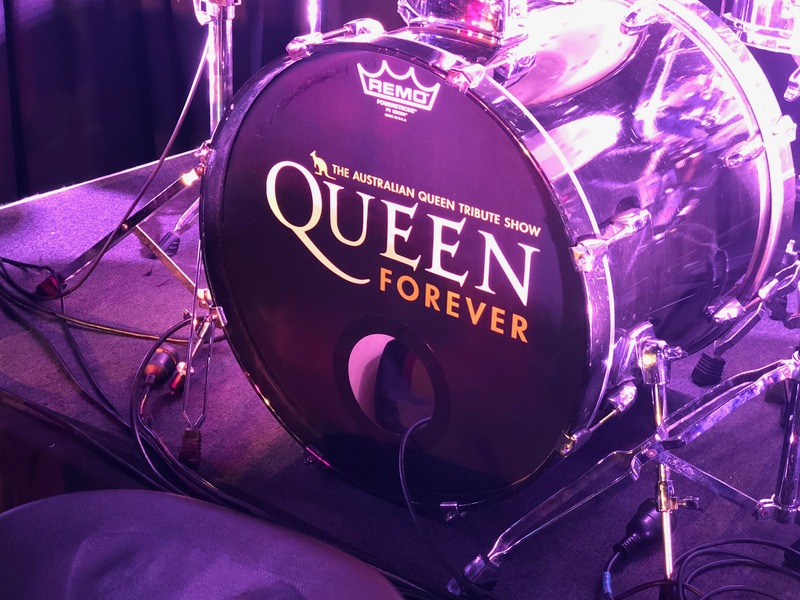 Queen Forever’s first show at The Corner Hotel was an absolute cracker!! 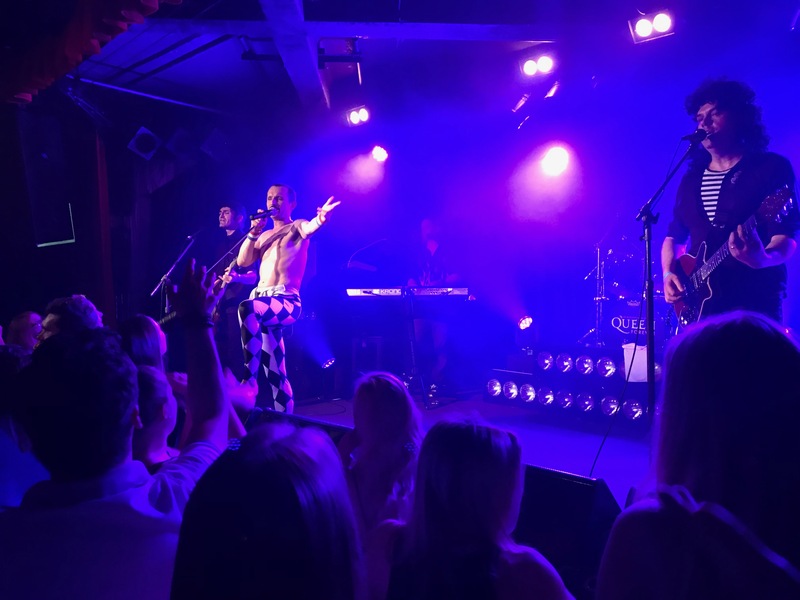 Supported by the incredible Robbie Williams Experience featuring Louie Lee Feltrin, the night absolutely went off!! 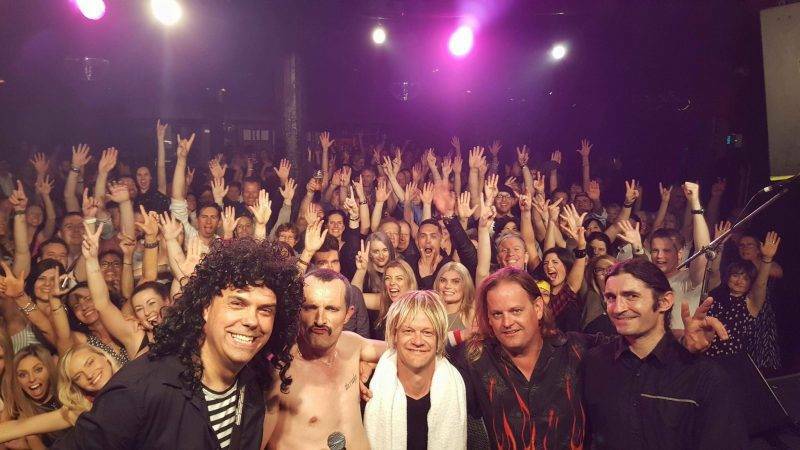 A bunch of new fans came along and were soon engrossed in what is one of the best Queen Tributes in the world!! 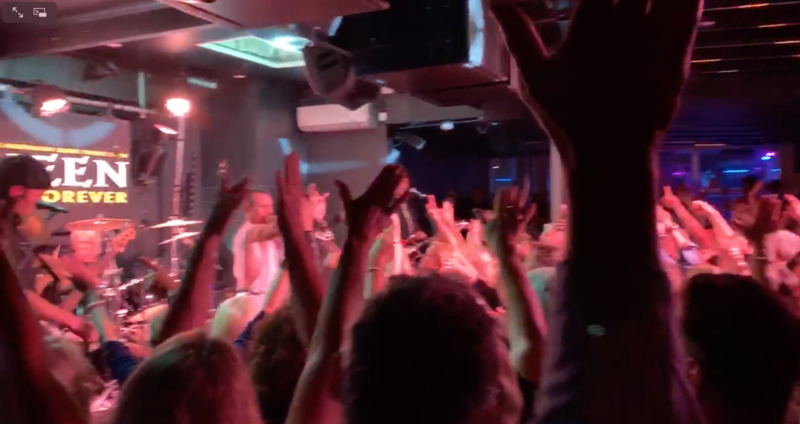 As you can see by the images, it was packed and lively right to the last note!! 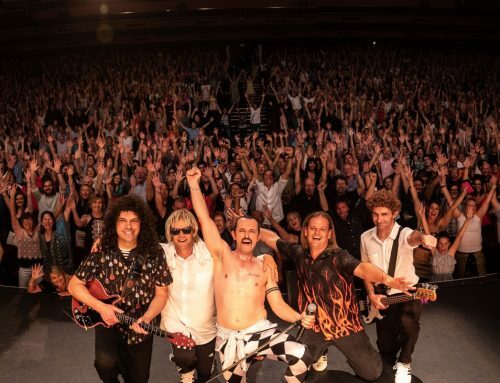 The audience sang along to such classics as Another One Bites The Dust, Crazy Little Thing Called Love, Somebody To Love, Killer Queen, Bicycle Race, You’re My Best Friend, Don’t Stop Me Now and of course the show stoppers, Bohemian Rhapsody, Fat Bottomed Girls, We Will Rock You and We Are The Champions. 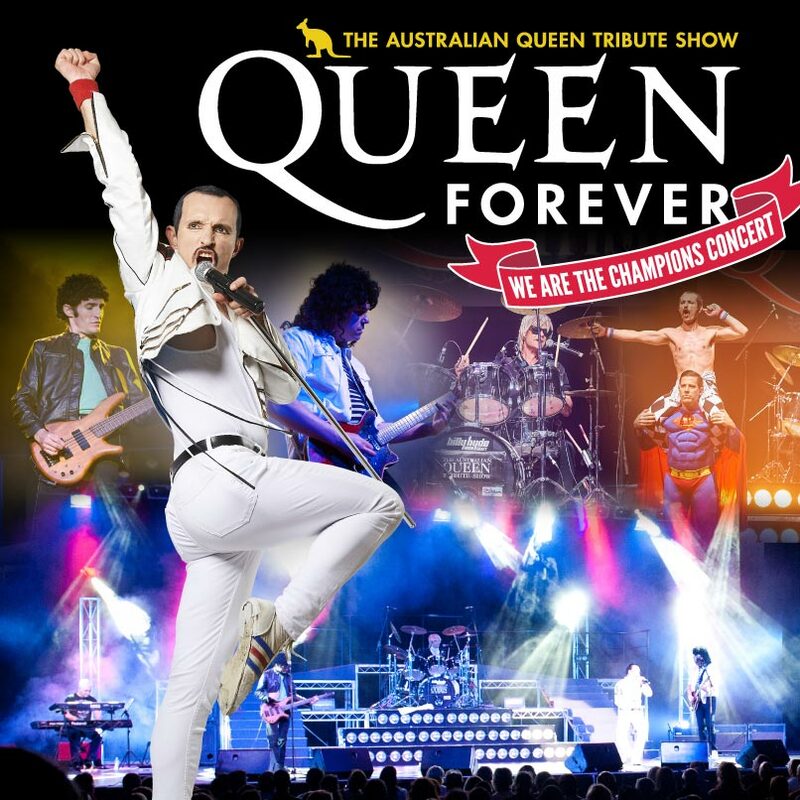 Queen forever even threw some 50’s rock classics in at the tail end of the show, Jailhouse Rock and Tutti Frutti, something Queen used to do in the early seventies. 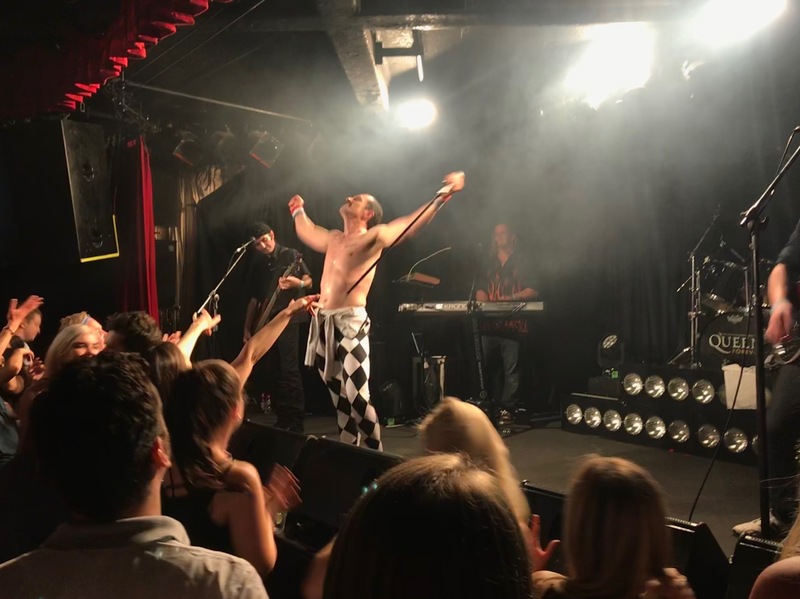 The showing at The Corner Hotel was boosted by the lead singer, Gareth Hill’s guest appearance on Hamish & Andy on Friday the 10th of November. 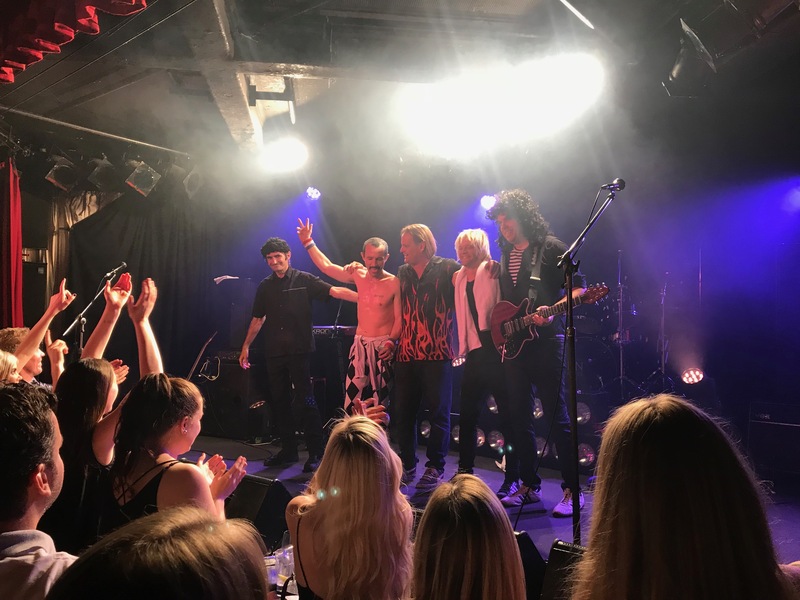 On the show, Gareth helped the boys rehearse for their upcoming Cool Boys & The Frontman tour!! You can have a listen to the hilarity HERE. 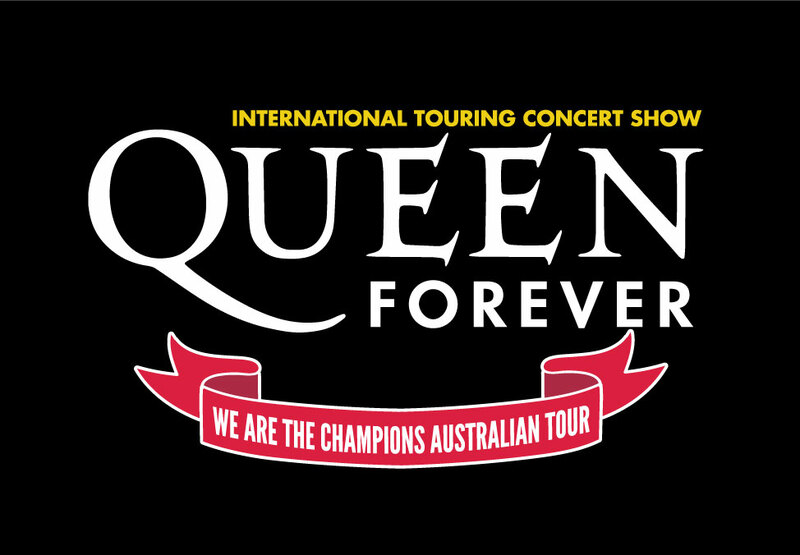 Thanks for reading everyone and make sure you keep up to date with Queen Forever’s movements in the next few months as you don’t want to miss out on what’s coming up for this incredible act!! 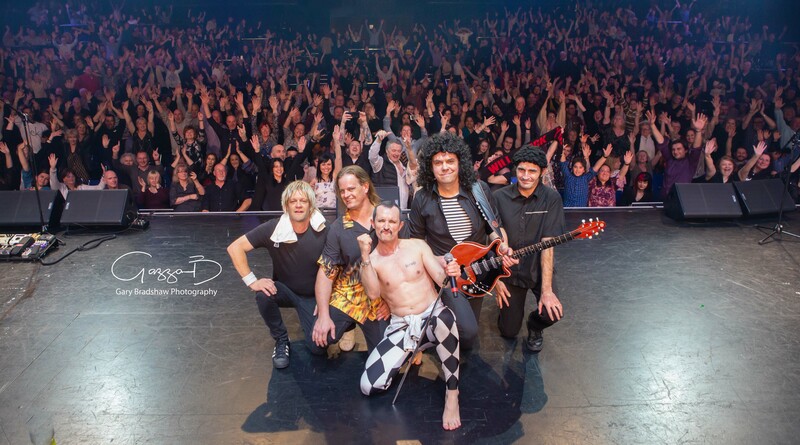 See our upcoming shows HERE.